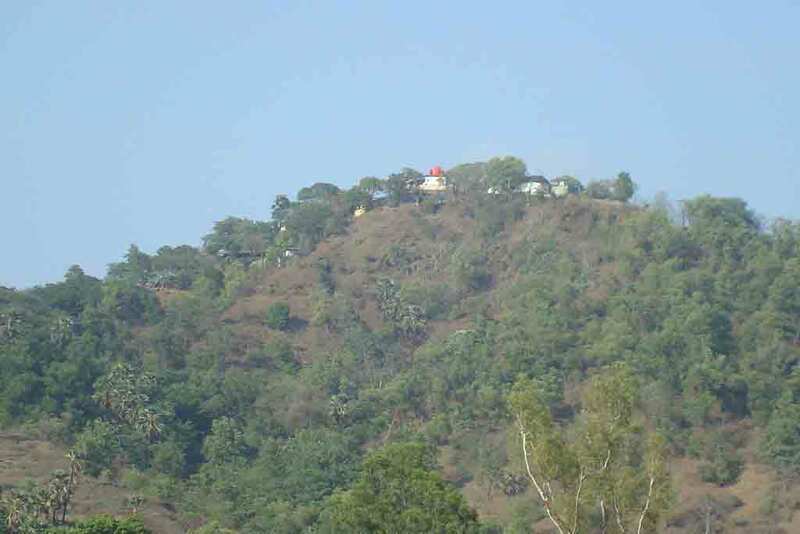 The other popular temple of DattaMandir is at Sanquelimand it is well known all over Goa as it is said that it miraculously cures patient suffering from mental troubles. 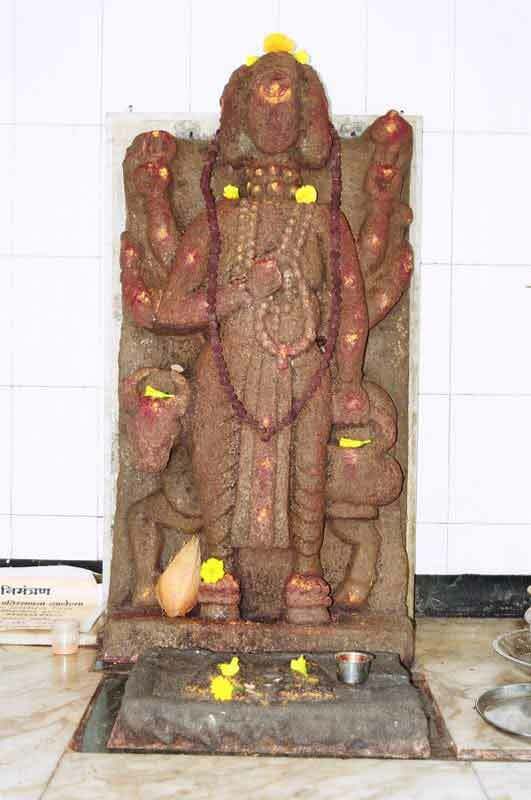 It is believed by people that the trinity deity of Lord Brahma, Vishnu and Maheshwarablesses these patients and relieves their pain. 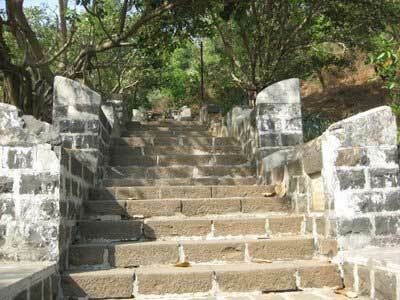 This temple is situated 37 km from Dattawadi, Sanquelium and about 40km from Margoa. This temple is century old and it has a back drop of beautiful hillock covered with dense groves of areca palms.The festival of DattaJayantiwhich comes in the month of December isauspiciously celebrated in the temple which is attended by many devotees from all around the Goa. 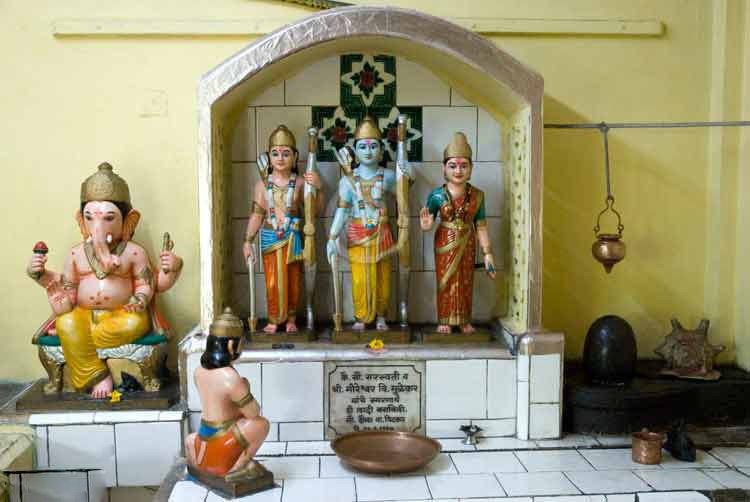 The interior of the temple is made from white marbles, which provides peace of mind for the devotees visiting the temple. 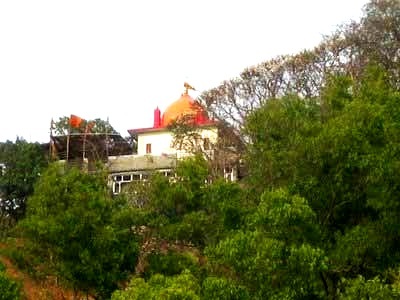 The red domed Datta temple of Revdanda, offers picturesque view of the great unconquered fort of Murud-Janjira and the coastal area that is surrounded to it.The temple surrounded by the green lushly greenery is safe and sound from all sorts of commercialization. This view of the temple makes it worthy to climb such step stairs and it also provides peace of mind to their devotees and helps to relax from the stressful working days and daily routines. The temple can be reached easily by the roadways but it is suggested to take the trekking path to enjoy the nature and it will also feel one with the startling sensation of reaching the hill top. 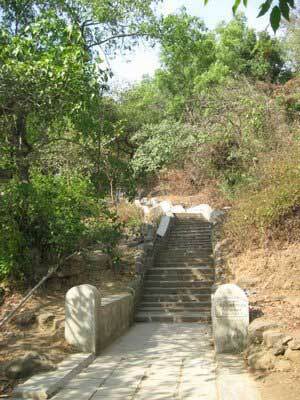 Murud janjira fort , Kashid beach , Birla temple , revdanda beach , shitala devi mandir , rameshwar mandir.